We started as game developers then we broadened our horizons to explore new worlds. As the days went by, our working group got bigger, we acquired new skills and now we are a team able to deal with all that concern the digital world. 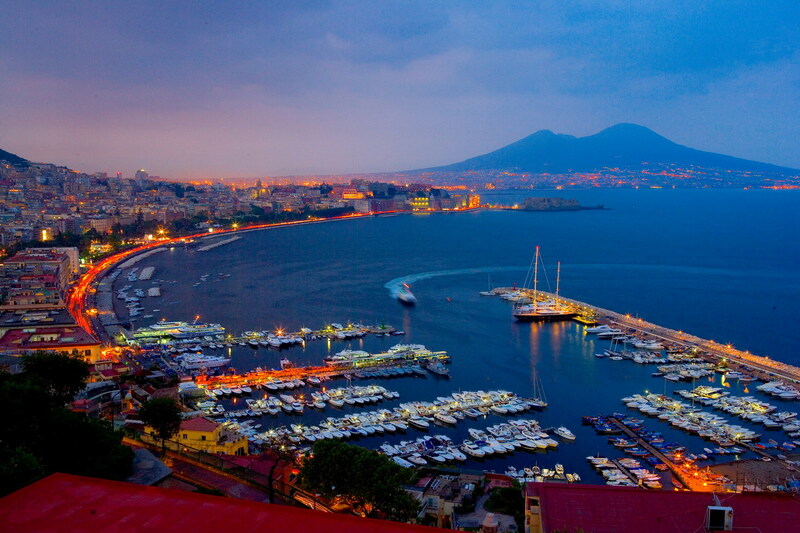 We live in Naples, a city that spreads passion. The same passion that allows us creating new and original digital contents to meet our customers’ requirements tirelessly. Our “motto” is: If you can imagine it, we can create it for you. We are here to welcome your ideas to make them come true.